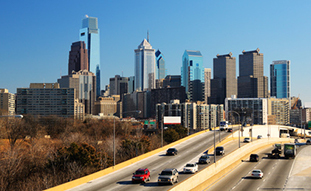 Philadelphia psychology office, Dr. Robin Lowey & Associates LLC, has been offering therapy, counseling and assessment services in Philadelphia and surrounding areas for over 25 years. 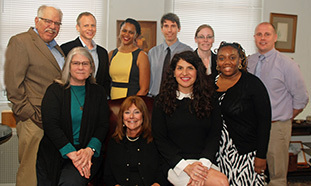 by providing quality psychological services in Philadelphia. At Dr. Robin Lowey & Associates LLC, we work with clients of all ages and with a wide range of difficulties, from those experiencing situational crisis or adjustment difficulty, to those with serious emotional disturbance. With a staff of eighteen licensed mental health professionals, Dr. Robin Lowey & Associates LLC has a therapist that is right for you. 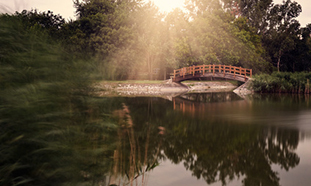 Just call our office to find out which of our therapists can best help you lead a more meaningful and enriched life. Please note that we have clinicians who speak English, Mandarin, Cantonese, French, and Russian.